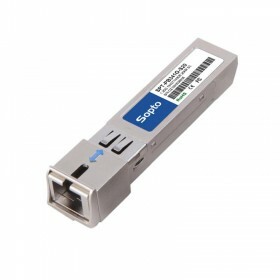 From the form factor, SFP is gigabit module while SPF+ and XFP are 10G modules. 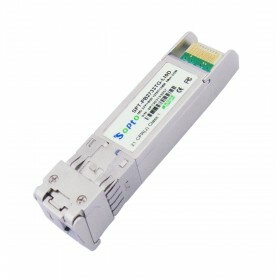 From the shape, XFP is larger than SFP and SFP+. It is hard to make differences between SFP and SFP+ in appearance, because they have almost the same shape. If the transmission media(distances and wavelengths) are the same, 10G module can be used as Gigabit module, but rates cannot be up to the standard if use Gigabit module to 10G module. 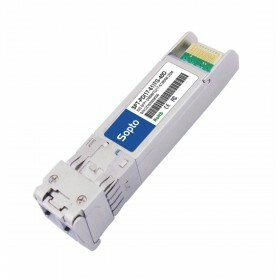 For more information about gigabit modules and 10G modules, please browse www.sopto.com or email to sales@sopto.com.